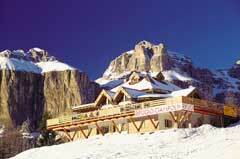 Tickets cover all seven areas in the Fassa Valley and are the same in Carezza Karersee. 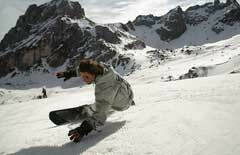 Cheaper one day and part day tickets may be available for single areas in the Valley. 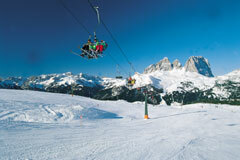 Dolomiti Superski Ticket, also available at higher cost, covers this and 12 other ski regions.